(Watch this Video) Reveals The Secret “Lower-Body Move” To Increase Your Velocity … That Nobody Else Knows About! Click Here After Watching The Video To Reserve Your Son’s Spot Today Before It’s Too Late! 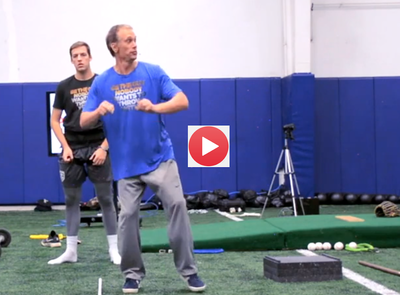 (VIDEO TIP) How To Throw Low Strikes… At A High Percentage!